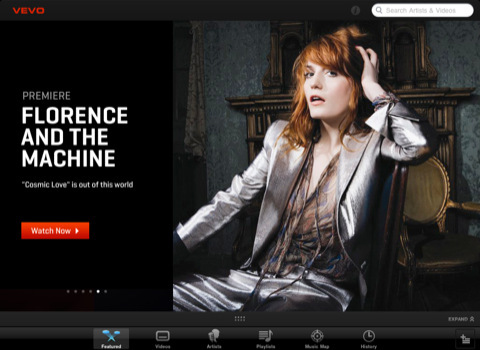 VEVO HD app provides free high-quality music and entertainment programming experience on your iPad. 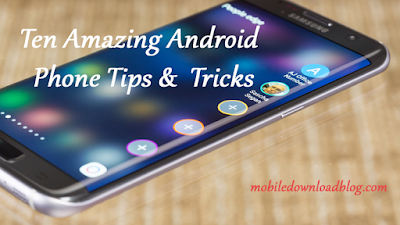 With this app you can discover, watch and share your favorite music videos wherever you want, whenever you want. You can see what music videos are being watched across the continent and in your local neighborhood, create playlists, watch exclusive new video premieres and live streaming concerts. Connect your iPad to your Television for the ultimate "lean back" experience.